When LB 960 passed in 2016, this bill authorized the NDOT to partner with local bridge owners to replace structurally deficient bridges. 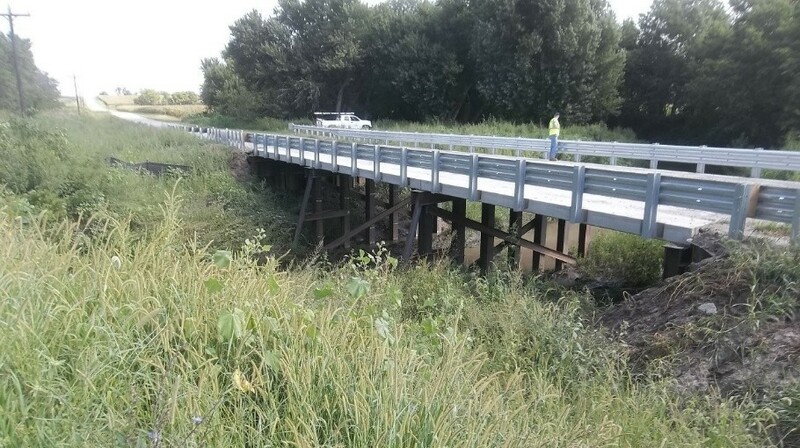 Under this program, the NDOT will reimburse the owner 55%, up to $150, 000, per bridge. Speece Lewis Engineers has successfully helped to get 18 sites approved in 2016 and 2017.